The Whitefish Trail offers a unique opportunity to cultivate connections between our community, our natural lands, and our outdoor heritage. 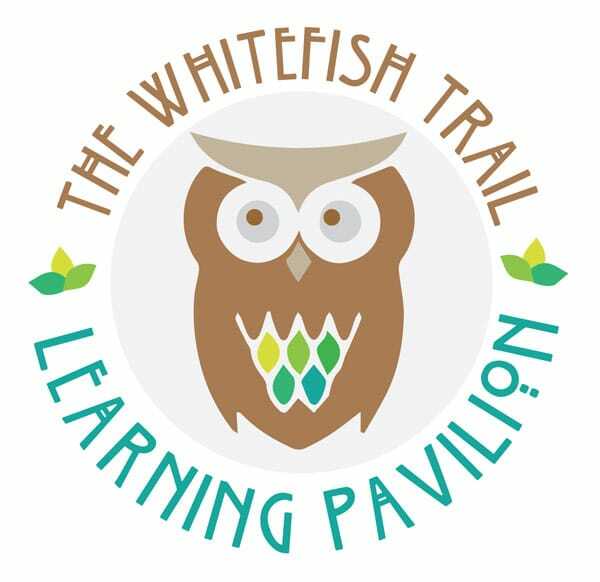 The WT Learning Pavilion, located just a half mile from the Lion Mountain Trailhead, offers a base for environmental educational programs for the community and opportunities for people to engage with their natural surroundings. 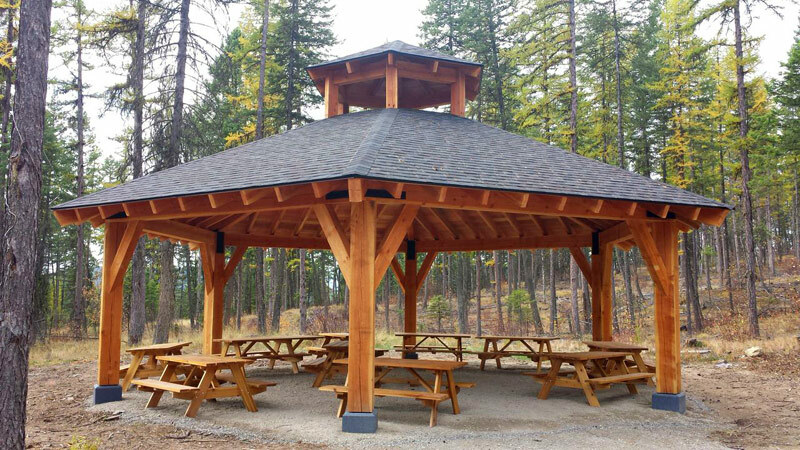 The facility offers 900 square feet of coverage with ten picnic tables and ADA access.